Thanksgiving is a day to reflect on all we have and revel in the company of the ones we love. There is so much to be grateful for here in western North Carolina. The beauty of the mountains, with the sun setting behind ridges lined with bare trees, is a wonder to behold. May we not take it for granted. These hills have been richly blessed and we are blessed to be in such an area. From the freshest mountain waters to the wild trout that call them home, may we not lose sight of the importance of these abundant natural resources. May we continue to protect the land we love and preserve the beauty for future generations to enjoy. There’s a reason why the Great Smoky Mountain National Park is the most visited national park in our country. Don’t miss it! Come see all that we are thankful for! With over 9 million visitors a year, the numbers speak for themselves. Whether it’s lakes, rivers, or cold mountain streams you’re after, Swain County has it all. 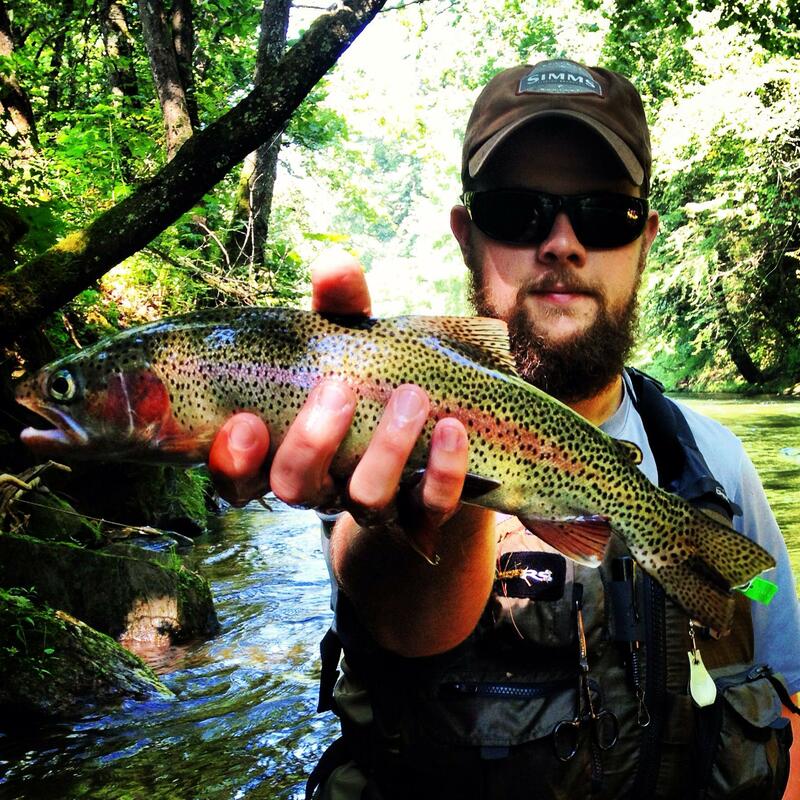 You can find natural populations of brookies, brown, and rainbow trout in the waters of the Smokies. The area also has plenty of frequently stocked bodies of water with trophy-sized trout waiting for your hook. Not interested in fly fishing? Lake Fontana is said to be one of the best smallmouth bass fishing holes in the area. The season of pumpkin everything is here and the Great Smoky Mountain Railroad is getting ready to start The Great Pumpkin Patch Express. Each year Charlie Brown and all his friends show up at the depot to catch a ride with you and your family. Shake hands and take pictures with the entire Peanuts gang. 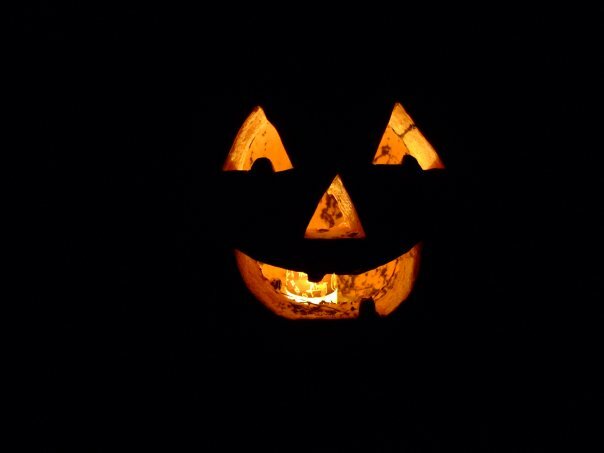 Then, hop aboard and let the GSMR take you to the great pumpkin patch where there will be campfires, hayrides, bouncy houses, trick or treating, and lots more. Departures start this Saturday, October 4th. Tickets start at $55 for adults and $31 for kids. Make your reservations now. The end of September marks the official end of summer. The kids have all gone back to school. Tourists end their summer vacations. Things start to quiet down just a little, but this is only the calm before a storm of beautiful fall colors. 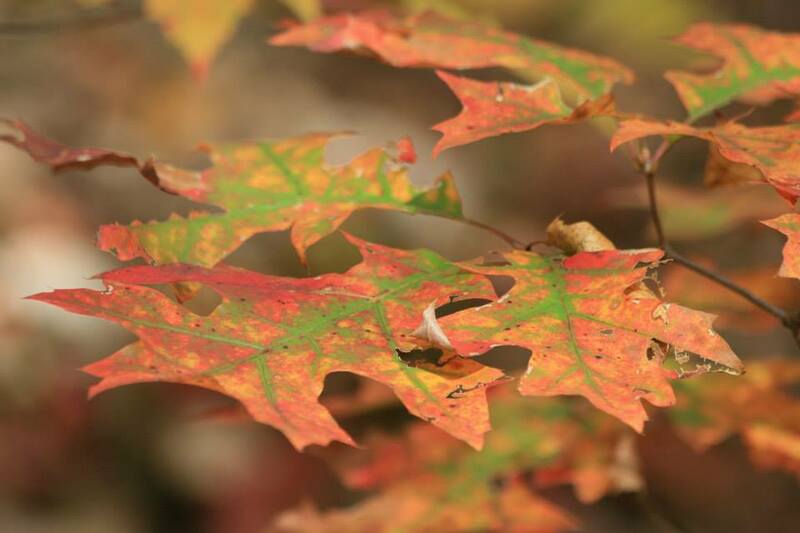 Every year western North Carolina sees a large influx in tourists we like to refer to as “leaf-lookers”. Taking a drive for the weekend or using their fall breaks to view the changing of the leaves. As nights chill and days cool to a comfortable temperature, autumn settles in. The trees begin a wonderful display that brings people from all over the country to drive through the Smoky Mountain National Park and up the Blue Ridge Parkway. The bright yellows of the tulip polar and daring reds of the sugar maple amid sunburst oranges of the oak brighten the tree lines and mountain ridges. Mid-October marks the peak of the color, so start planning your fall trip now. There’s no better way to enjoy a wonderful autumn morning than to wake up in a western North Carolina mountain cabin. 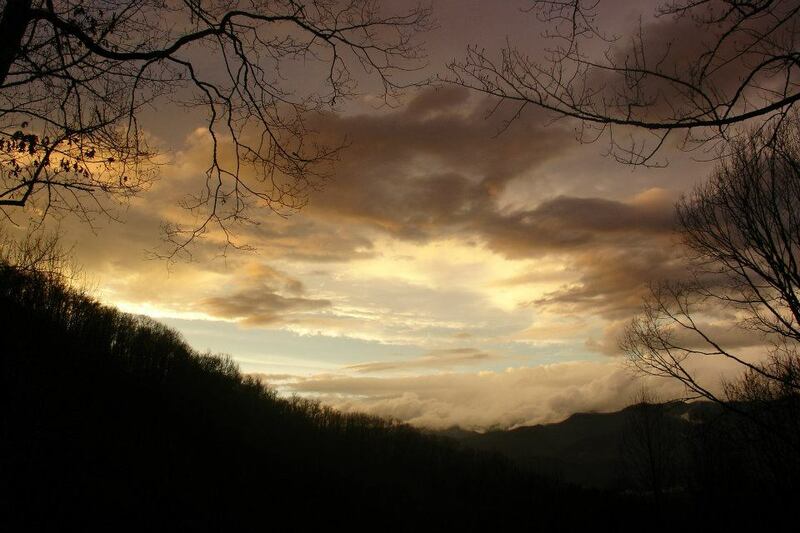 The Great Smoky Mountain National Park puts on many special events each year. These events allow you to explore the area and learn the history of the park. The Mountain Farm Museum located behind the Oconaluftee Visitors Center is hosting the Mountain Life Festival. Celebrating the fall harvest with live demonstrations of days gone by, from soap and cider making to good old live mountain music. Hope y’all will join us as we travel back in time. The festival takes place Saturday, September 20th. Tom Petty’s song Wildflowers comes to mind every time I see the colorful weed-like blooms along trails and roadsides. “You belong among the wildflowers. . .” What a beautiful image. Summer is slowly coming to an end. Autumn is trying to creep in, but the wildflowers of North Carolina aren’t quite finished doing their thing. Before the fall colors sink in there’s once last burst of purples and yellow, whites and reds. A sort of grand finale of summer’s beauty, going out in a colorful bang. 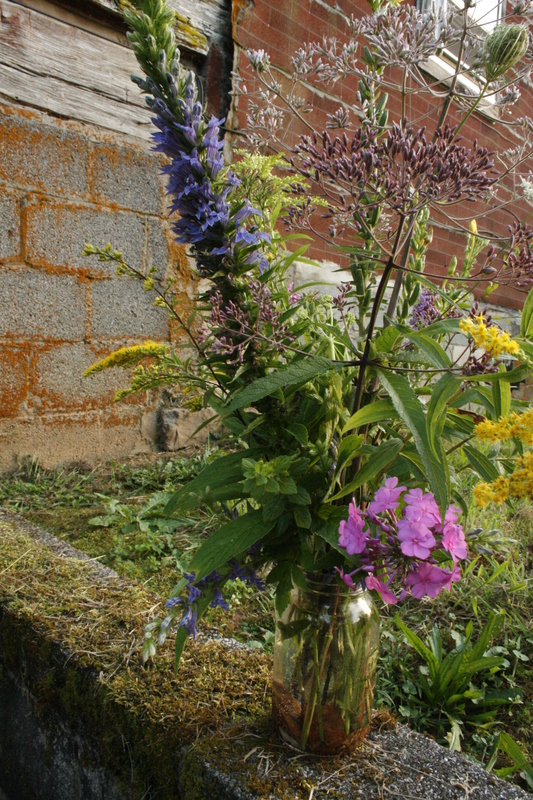 The bouquet pictured is made of roadside wildflowers along Alarka Creek. They are all flowers currently in bloom such as, Joe Pye Weed (Eupatorium fistulosum), Queen Anne’s Lace (Daucus carota), Golden Rods (Solidago), Summer Lilac (Hesperis matronalis), and more. Unfortunately, some wildflowers are potent allergens, so be aware of flowers you may be sensitive to before bringing them in the house. A handful of these and couple of river stones in an old mason jar make the perfect centerpiece for a mountain cabin or just the feel of one. The wildflowers of North Carolina flowers are currently feeding summer’s last butterflies and humming birds. Wildflowers are also important to our honey bee population. More than just beautiful, these flowers are full of purpose in the ecosystem of the Appalachian Mountains. It’s the story of a road that was going to be built so you could drive from Bryson City straight through to Tennessee. But more than that, it was going to be a way for families to get to their property and family cemeteries made inaccessible by the flooding and creation of Lake Fontana. The road was started in the 1940’s to replace the flooded Highway 288 that passed through the towns of Proctor and Hazel Creek, which were also flooded. Only eight miles in, construction was stopped due to environmental issues. The road is now a scenic drive into the Smokies with views of Fontana. 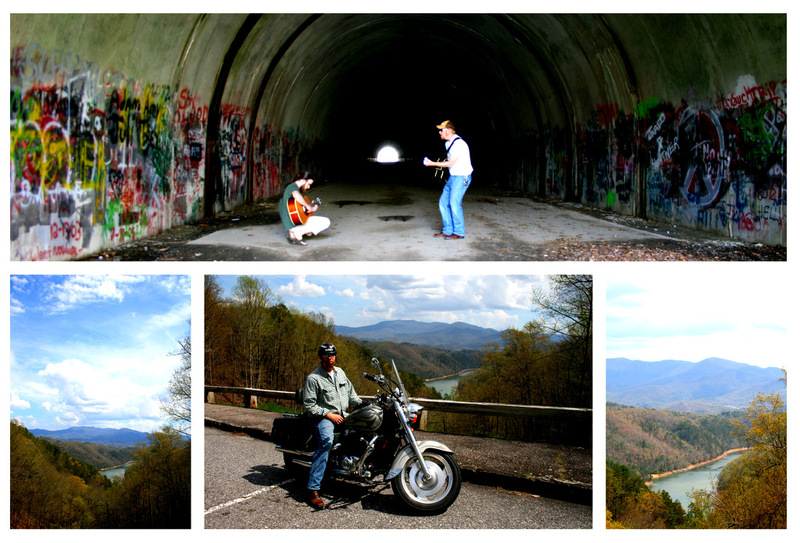 That road ends at a parking lot and a tunnel you can walk through before opening up to hiking trails that follow the north shore of Fontana Lake. This also makes a really great place for spooky evening hikes. The tunnel carries echoes and cool breezes though the mountain. Test your courage and try it without a flash light. To read more about the story of Lakeview Drive, or The Road To Nowhere, click here.